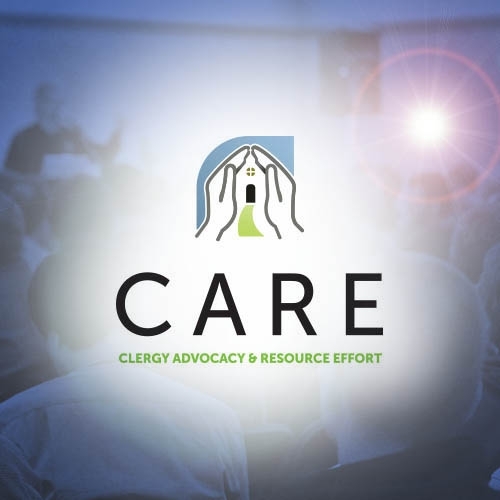 Your portal to resources, training, and coaching for every area of ministry in your church. Tools, training, and events to help us reach, disciple, and empower students. Supporting leadership development through the credentialing process and beyond. 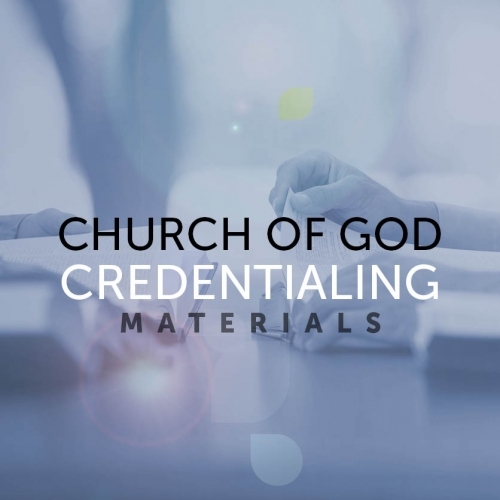 Establishing a consistent, equitable, unifying, and Biblically grounded credentialing process. Addressing economic challenges and financial planning for pastoral leaders. 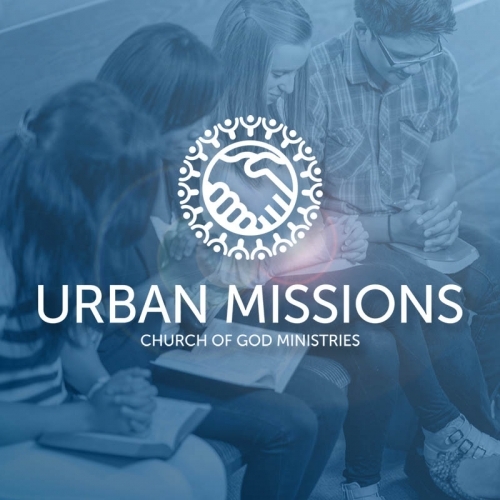 Establishing safe places of compassion and dignity, one urban community at a time. Online curriculum and encouragement designed to help you receive, and give, Life. Empowering high school juniors and seniors to hear and respond to the call of God. 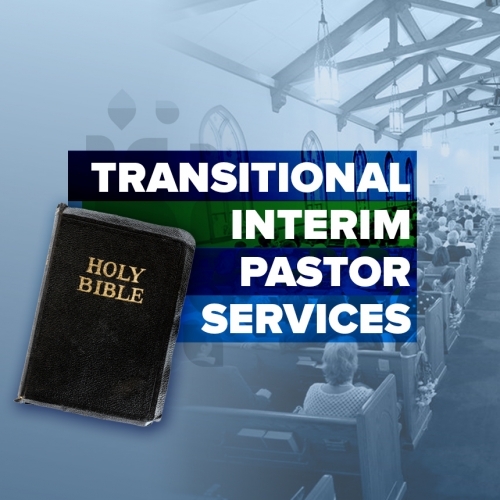 Field-tested strategy to help congregations through the pastoral search process.